Rent The Continental Club | Corporate Events | Wedding Locations, Event Spaces and Party Venues. The Continental Club offers the perfect combination between sophistication, world-class service, impressive cocktail program and impeccable staff. Accommodates private & semi-private groups of up to 450 guests. On Fridays and Saturdays, guests are greeted by a doorman in the alley, led down a stairway and through a wood-paneled hallway to enter The Continental Club. 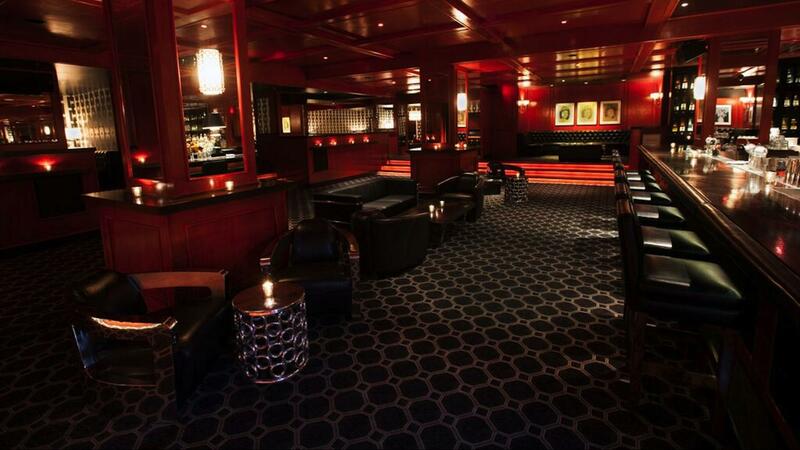 This expanded space includes semi-private seating areas surrounding a central bar and small dance floor. Unique table service includes pitchers, punch bowls and martini sets. The attention to detail and exceptional service is reminiscent of Las Vegas, London and Havana clubs of the 1950s and 1960s.